Alton Towers // Surrounded by 800 acres of grounds, Alton Towers was once the Staffordshire seat of the Earl of Shrewsbury. Today, the ruined neo-Gothic mansion is at the centre of the Alton Towers Resort, with four hotels and a water park as well as the famous rollercoasters. Following an accident on the resort’s Smiler ride in June this year, a Health and Safety Executive investigation is ongoing. All rides are now open except The Smiler, which will remain closed for the foreseeable future. 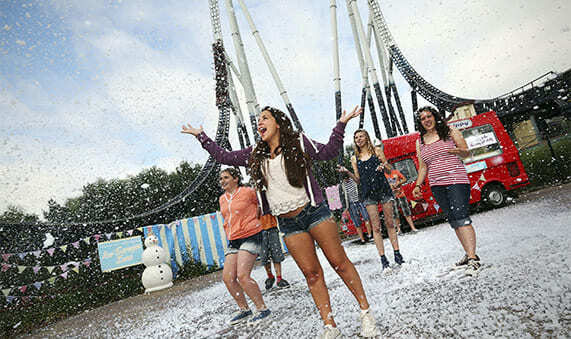 Situated near Chertsey, 20 miles from London, Thorpe Park is not for the faintâ€‘hearted. 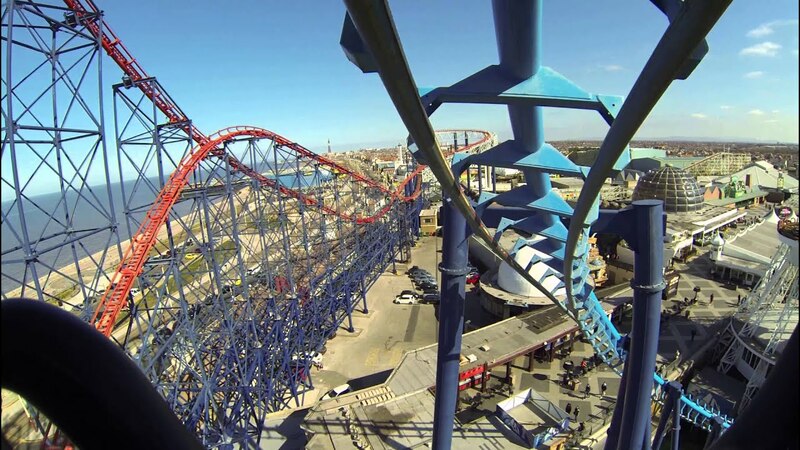 It has some of the biggest roller coasters in Europe and the rides here are built to scare. It is perfect for adrenalin junkies and thrill seekers, but there are limited alternatives for small children. 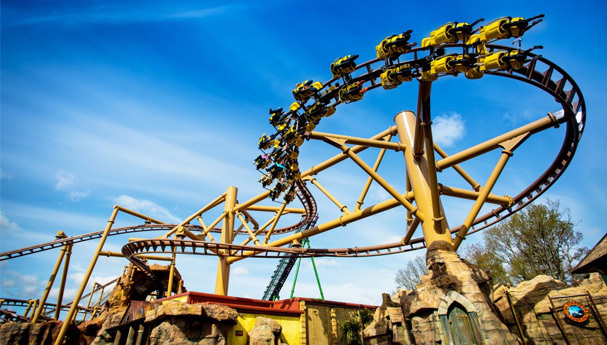 Chessington is overshadowed by Thorpe Park and Alton Towers in terms of big rides, but this attractions park in Surrey injected novelty last year with the opening of the "Scorpion Express", and is emphasising the zoo, which was here long before the rides, with new monkey walk-throughs. The park consists of 10 themed lands including "Transylvania", where the Vampire Express rollercoaster is to be found, and the "Mystic East". 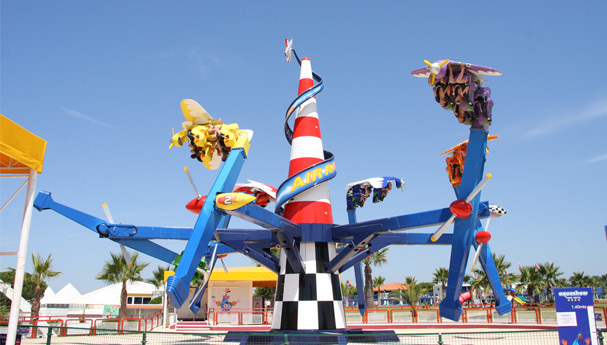 It is best families who want an all-round themed experience - thrill-seekers who are more interested in big-hitter rides than the actvities and themes on offer in between them may be disappointed. If you're looking for stomach-in-the-mouth rollercoasters, Legoland is not for you. This is the entry-level theme park for families with kids below the age of 12, with bucket-loads to keep toddlers happy. Now in its third decade, the theme park (on the former site of Windsor Safari Park) is owned by Merlin Entertainments - as so many are in Britain. 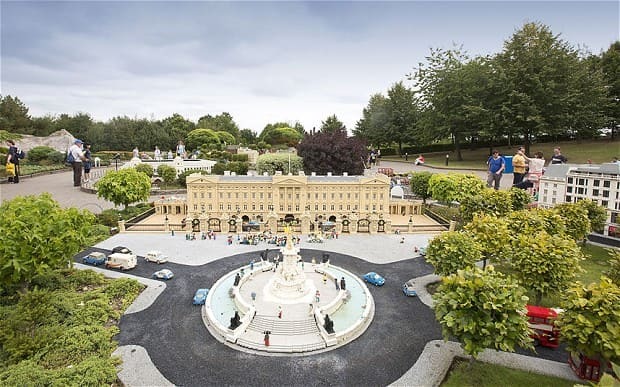 But, set in lovely grounds, it still has some of the charm of its the original Danish parent park, with plenty of giraffes, crocodiles and pirates made out of Lego bricks scattered among the rides. The family-owned Staffordshire theme park has evolved from high-octane thrills to more toddler-friendly days out with the recent expansion of Thomas Land, an expanding section of the site dedicated to Thomas the Tank Engine. The park marks its 65th anniversary this year and retains a more traditional day-out feel with a clutch of thrill rides joined by a more sedate zoo, featuring a group of photogenic meerkats amongst others. The 286-acre site is set in woodlands but the main village feels compact enough for little legs to explore, making it well suited to pre- and primary school children. Blackpool Pleasure Beach resembles Phil Spector’s Wall of Sound: roller coasters shooting off, screams, music and the fizzing of drinks – but it all coalesces into an intoxicating mix of unashamed joy. The park has been on Blackpool’s south shore since the 1890s and now has 125 rides and attractions, a dozen coasters (six of them wooden, topping anywhere else in Britain). On the edge of New Forest National Park, in Hampshire, Paultons Family Theme Park sits in 140 acres of attractive parkland. It is home to Peppa Pig World, as well as 60 rides and attractions, and is best for families with young children. Devon’s Crealy bills itself as the "south west’s number one family day out”, and with more than 60 rides and attractions set amongst picture-perfect English countryside, it’s a strong contender. The park has water rides, traditional fairground style attractions such as a carousel and swing rides, an animal barn and numerous play areas (indoor and outdoor). There’s something to keep most children entertained, but there’s probably most for the under 12s.